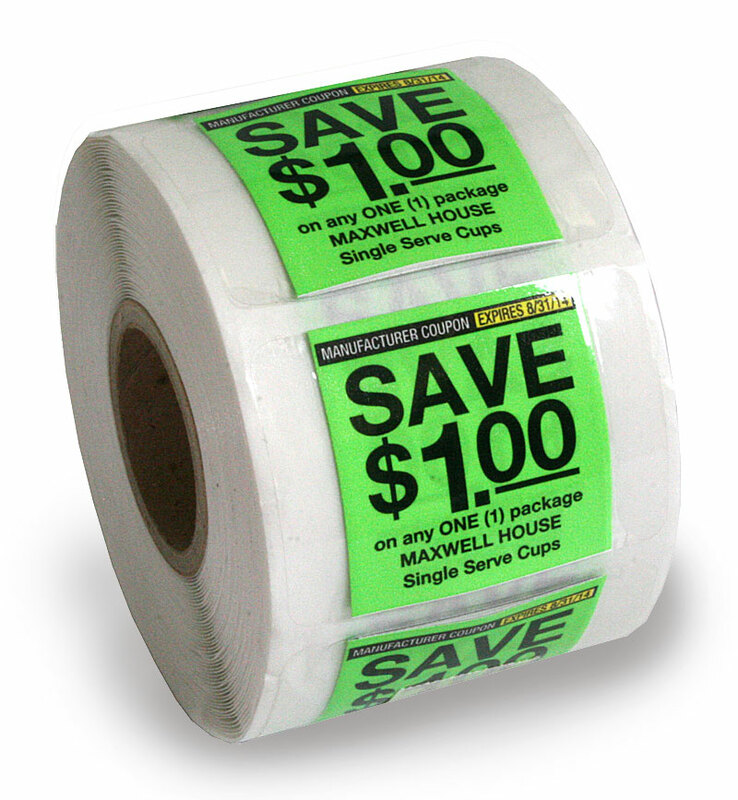 There are some simple things you can do to keep your labels printers running in top form. Good maintenance is critical to keeping your thermal printers running properly and avoiding expensive repairs or replacements. 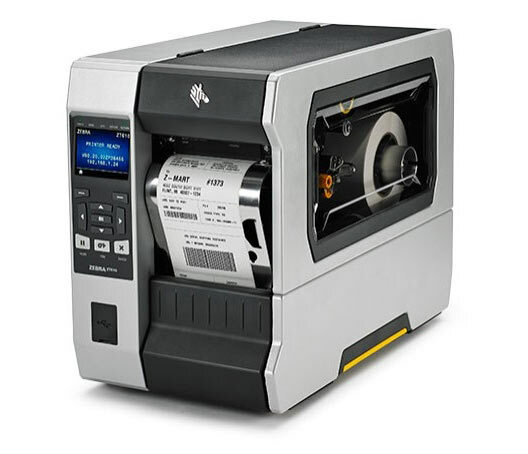 Thankfully, there are some easy ways to avoid downtime and unnecessary costs with proper thermal printer maintenance. You should clean your printhead every time you replace the ribbon or a roll of labels, and, ideally, you should also clean the printhead between these replacements. Cleaning takes as little as one minute each time, but it can save you thousands of dollars in unnecessary printhead replacements. 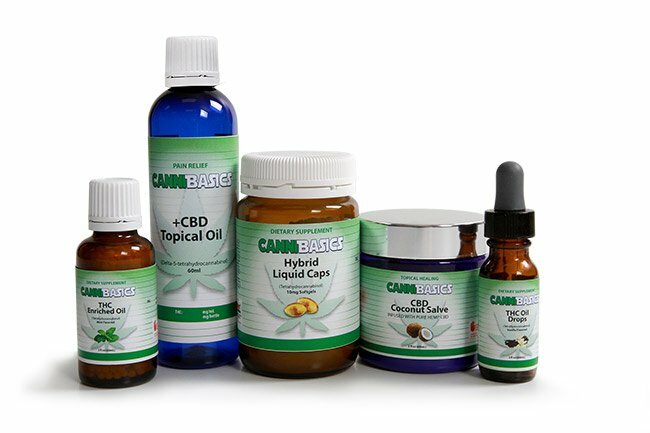 If you’re using a Zebra thermal printer, follow the instructions in your user manual and use the right type of cleaning solvent and materials for your model. If you need a Zebra printer cleaning kit, you can get one from our team at Weber Packaging. Always inspect the interior of your printer after changing rolls. Remove any particles, dust, or residue from the previous roll by using a soft bristle, duster, or vacuum cleaner. 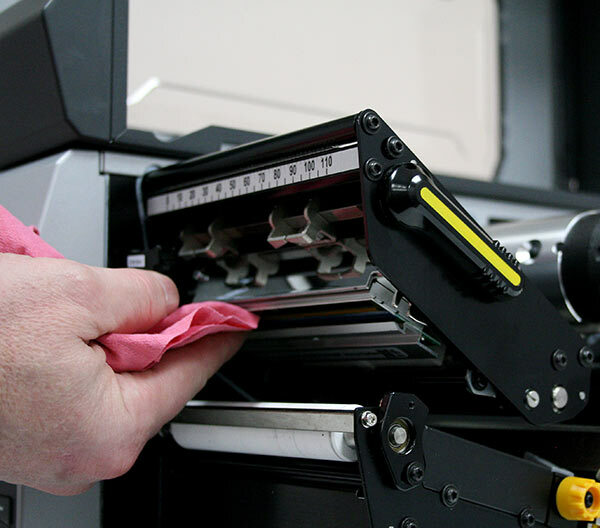 If your printer operates in a hash or dirty environment, pay special attention to cleaning these surfaces often. Also remember to clean other installed accessories, such as a label cutter. You should also clean your printer’s outside surfaces using a lint-free cloth. Use a mild detergent for external residue and avoid abrasives and harsh chemicals or solvents.